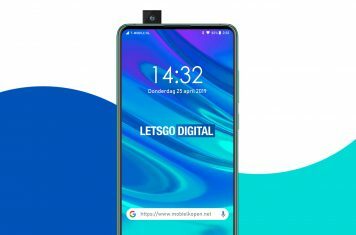 HMD Global will soon launch a new entry-level smartphone. The Nokia 2 will be the cheapest smartphone of the Finish manufacturer to date. Earlier today the Nokia 2 was shortly listed on the American website B&H Photo Video. The entry-level phone with model number TA-1035 offers Dual SIM support and retails for just $99 USD. But that’s not all the info there is on the Nokia 2. The listing of this budget phone was discovered by the German website WinFuture. Besides the Dual SIM TA-1035, we just found out the single sim Nokia 2 TA-1029 is currently in line for certification at DG Postel Indonesia. The certification document of this new Nokia smartphone can be seen here. Two months ago, the same phone passed the American FCC certification. 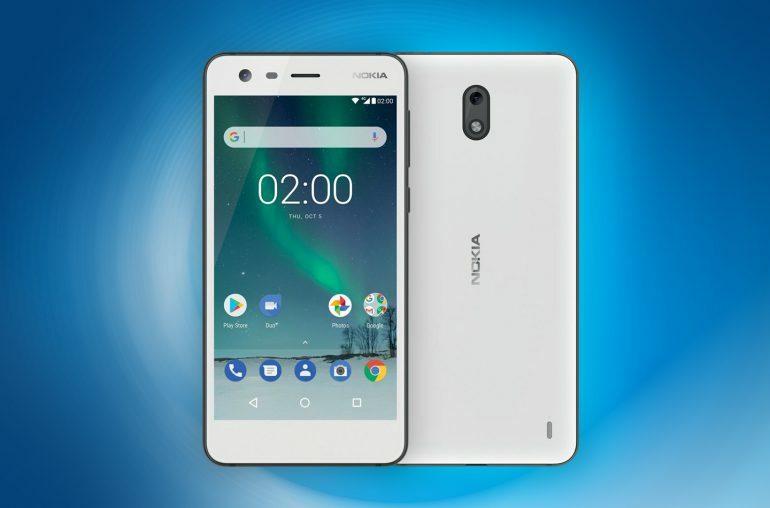 And three days ago the Nokia 2 was certified in Russia, meaning this entry-level smartphone will soon make is debut in more countries than just the emerging markets. The Nokia 2 is likely to be packed with a Snapdragon 212 processor and 1GB of RAM memory. The budget phone sports a large battery of 4.000 mAh. In addition, the Android smartphone is expected to get equipped with a 4,5-inch display. This could very well mean the Nokia 2 will be introduced on October 31 2017. But it is also possible for the Nokia 7 to arrive in India at the end of this month, this smartphone was launched exclusively for the Chinese market last week. In addition to the Nokia 2 budget phone, HMD Global is also expected to launch a new flagship model soon; the Nokia 9. However, we do not believe this smartphone to be unveiled at the end of this month already.